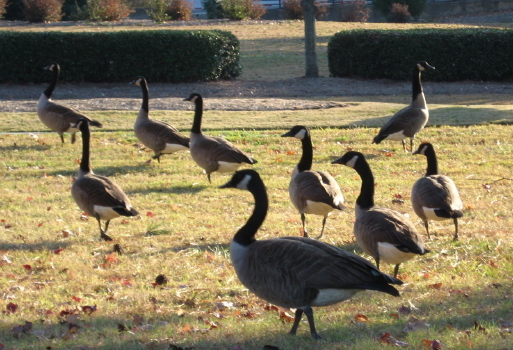 Canada Geese love Raleigh, but we’re not alone. Over half a million of these birds inhabit the East Coast of the U.S., and their role as nuisance wildlife in urban and other developed areas is gaining increasing attention. The first thing I learned in my research is that there are two separate populations of migrating and residential geese. Below is the information. 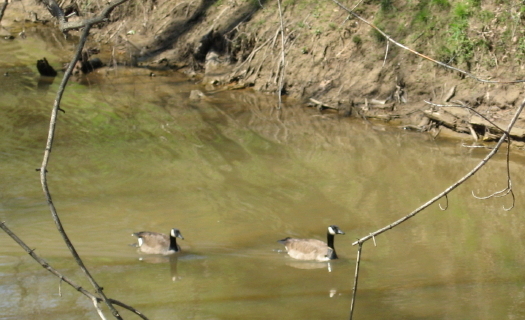 Three distinct populations of Canada geese can be found in North Carolina at various times of the year. 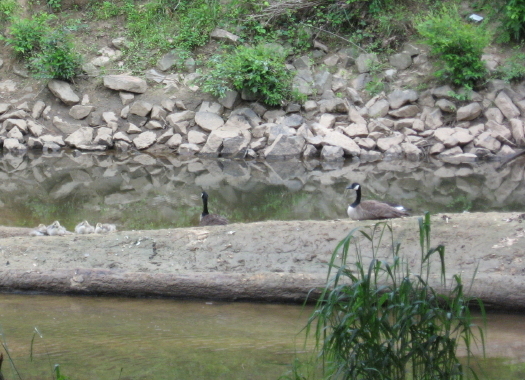 Two groups are migratory and are found in North Carolina only during the fall and winter. The Atlantic population breeds in Northern Quebec and winters in the northeastern part of the state. The Southern James Bay population breeds in Ontario and can be found widely scattered in the upper coastal plain, piedmont, and foothills. Both migratory populations are declining in number. Conversely, our resident population is increasing and stays in North Carolina year round. 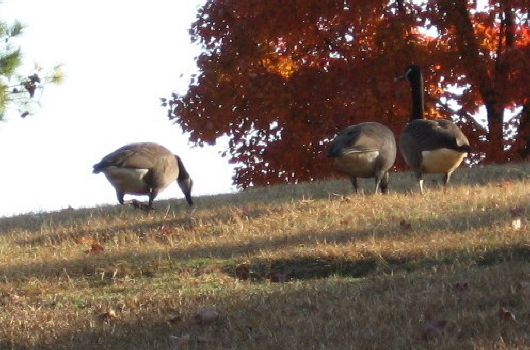 Resident geese are found throughout the state with the largest numbers occurring in the piedmont and northeastern part of the state. As migratory waterfowl and powerful long distance fliers, Canada Geese are beautiful.To many a small child they are rude and aggressive long-necked monsters. Myself, I’ve always thought they looked very much like excellent savings accounts for the post-apocalypse. As the producers of one to three pounds of waste matter EACH, DAILY, they present a water pollution issue. Scott Payne, Raleigh’s recreation superintendent for operations, has done the math. 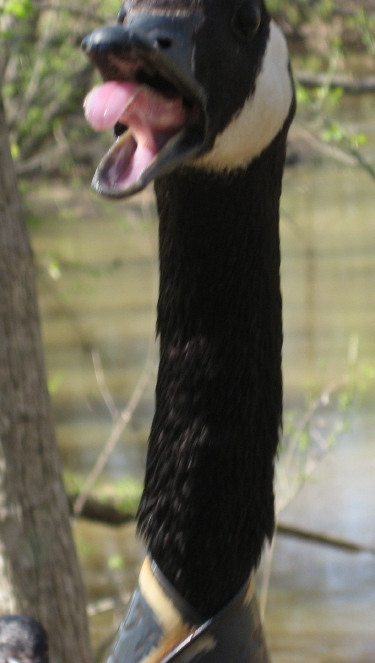 He said an adult goose can produce between one and three pounds of droppings a day. So where do they all come from? The Humane Society has an interesting theory: that scientists saving the nearly extinct species raised in the 60’s a unique population that was born in captivity and acclimated to society – and its free lunch for geese. Seems like they are everywhere. 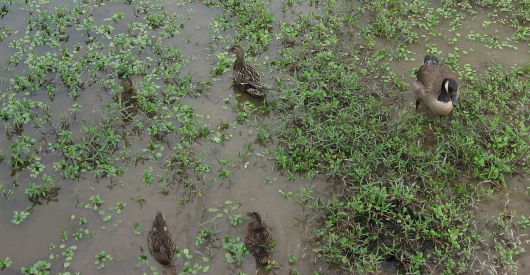 There’s a 4 acre pond between my house and my uncles, at one time the geese were taking over. We bought rolls of mylar and staked it around the pond, when the wind blew it made a little sound, which would scare them away….after awhile they stopped coming. Nice… using plastic to scare away the natives. 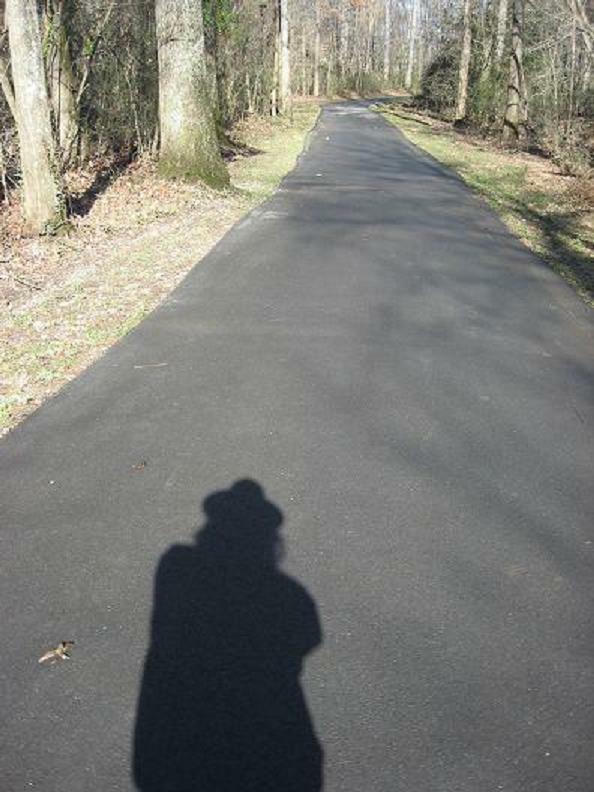 You truly are the anti-naturalist. Did you burn it or put it in the landfill when you were done? Oh wait… threw it in the lake? I’m not sure which would be the least environmentally friendly. As a science teacher, I personally love Mylar – but being also a bit of a hoarder, I would probably never throw the stuff away. If you’ve ever been to Raven’s blog, you know he is a consumate naturalist – but also practical and willing to give human needs their due. Jeff, did you read the article? “The Humane Society has an interesting theory: that scientists saving the nearly extinct species raised in the 60′s a unique population that was born in captivity and acclimated to society – and its free lunch for geese.” Meaning, the geese technically aren’t natives. I wouldn’t call the geese a nuisance but they are breeding very rapidly and it is dangerous for them to live in the city. 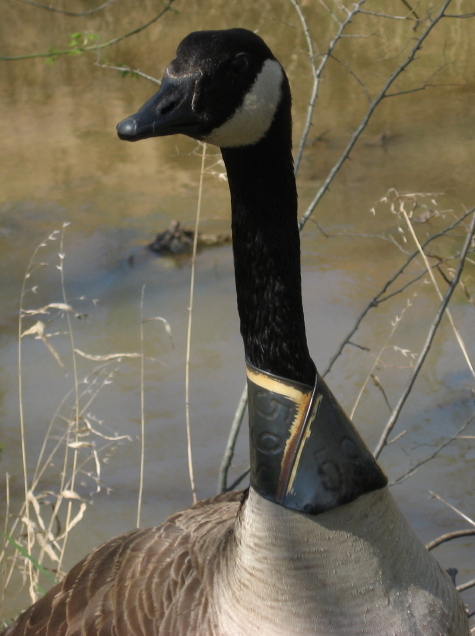 Using scare tactics to get geese off your land is much better than just killing them. You should compliment Raven on his humane ingenuity.